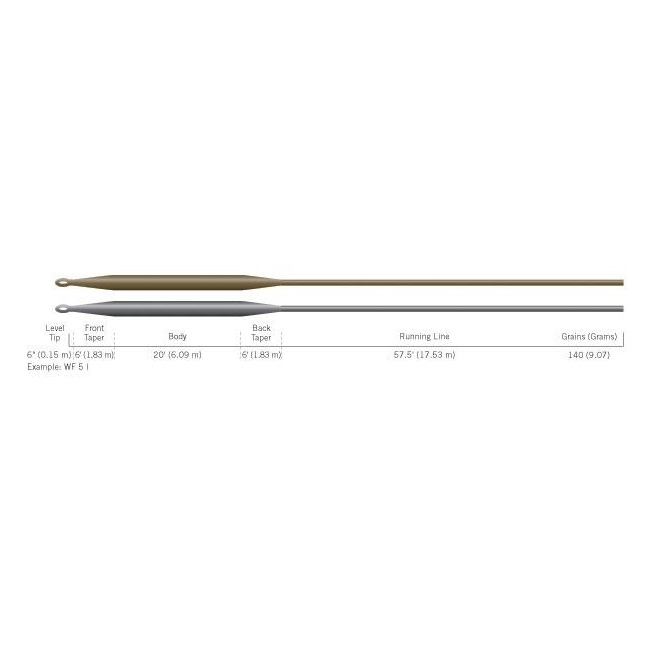 Cortland 444 Classic Type 6 Sinker Fly Line - 30yds. 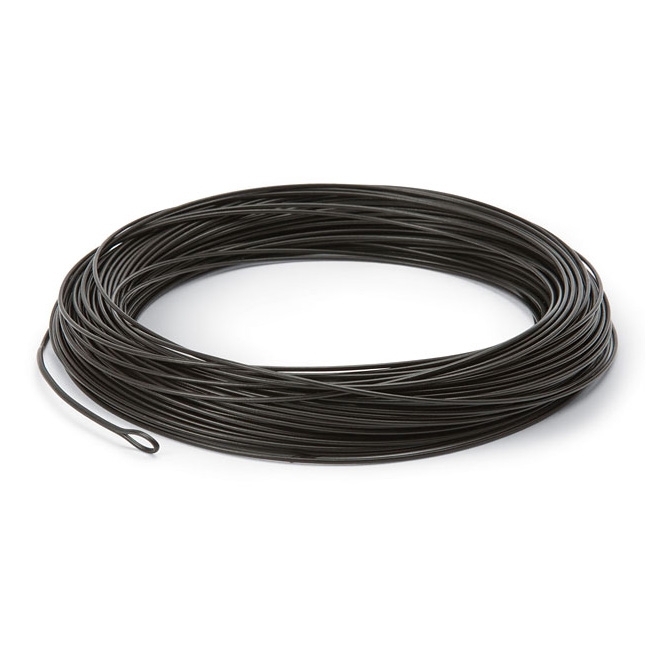 The 444 Classic Sinking fly lines offer a premium-performance, slick shooting, durable, full-sinking line at an agreeable price. Features a sink rate of 6.25IPS.